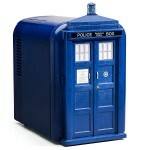 The only time I ever use an ice bucket is in a hotel room, but I really want this awesome TARDIS ice bucket. 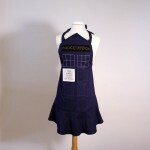 I certainly don’t need this by any means but it might help cut down on my trips to the kitchen which would be nice because the more time I spend in front of my computer, the better. 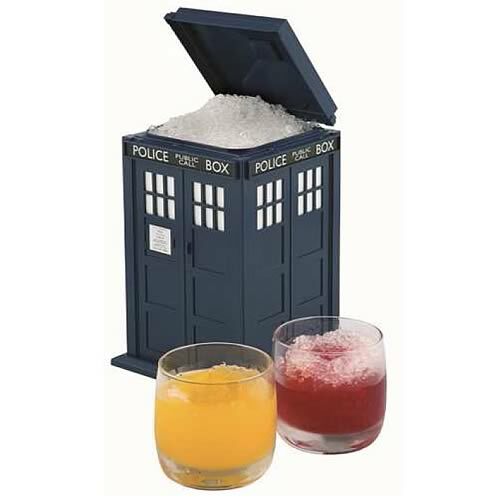 For the ice loving Whovians out there, you can pre-order this awesome TARDIS ice bucket from Entertainment Eart for $21.99 and it will ship sometime later this month. 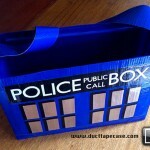 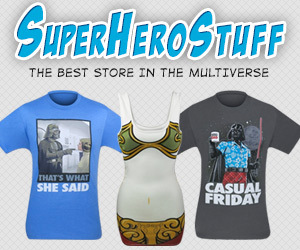 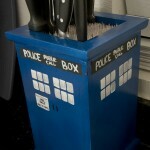 This would be a great match for those of you that have a TARDIS fridge.